Found 4 entries for October, 2011. Renovated North Haven bungalow with contemporary styling. 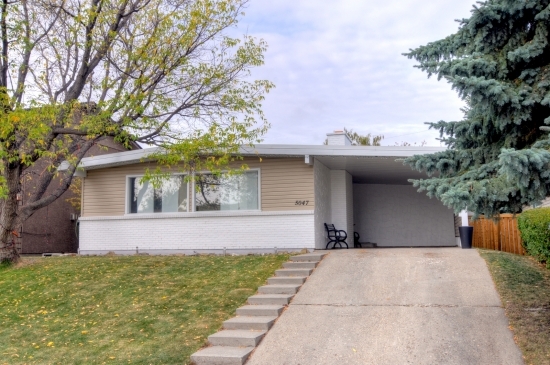 Located on a very quiet street close to parks and schools, this 3 bedroom bungalow is only 15 minutes away from downtown!Easy to maintain poured concrete floor throughout the kitchen, dining and living rooms. Beautifully refinished hardwood and new solid doors in the hall and 3 upstairs bedrooms. Basement is fully developed with new laminate flooring in the large family room and plenty of storage (look for the hidden area behind the shelves! ).